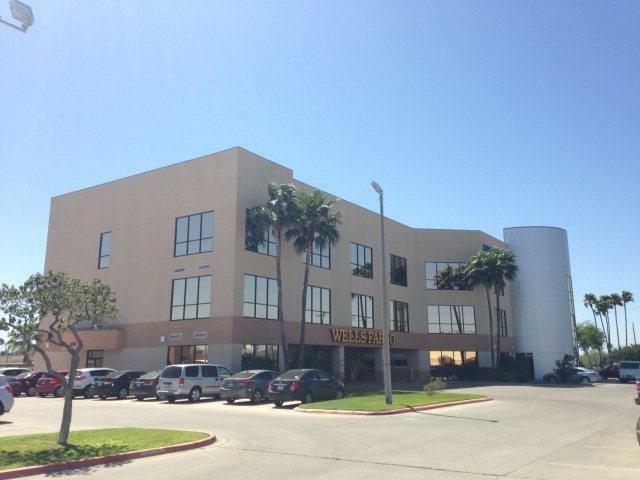 Beautiful office space located within Edinburg's Medical Corridor. The property is perfect for any professional or medical user offering both finished out spaces with a number of floor plans as well as first generation spaces that can be custom built. With great access to major arterial roads, this property enjoys proximity to all major shopping, dining, and more. 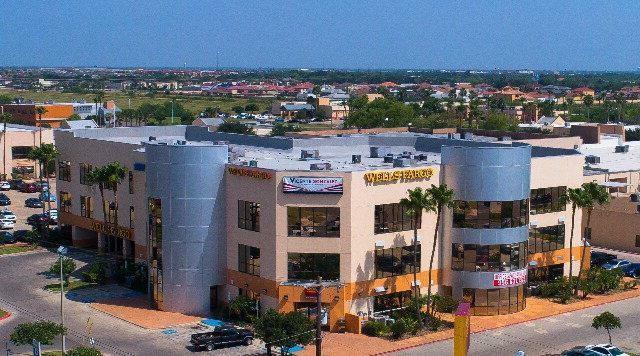 Now offering aggressive, negotiable lease rates and $25 psf in TI.This office building is conveniently located within Edinburg's Medical Corridor allowing for proximity to all of Edinburg's major hospitals. Now paying 4% to Tenant Representatives! !